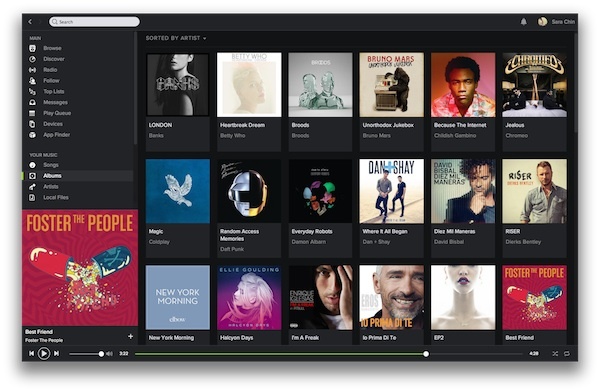 Spotify has quickly become a staple alongside things like Whatsapp and Instagram in many people’s lives. 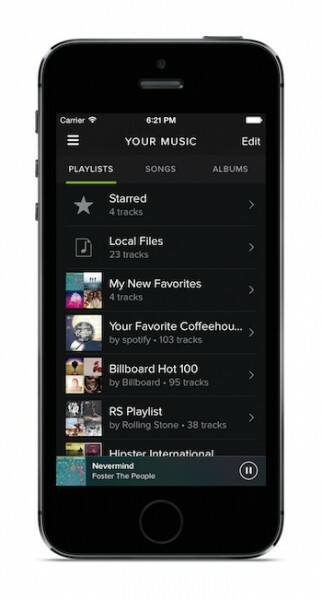 I for one use spotify for my music as opposed to the built in player on my phone. 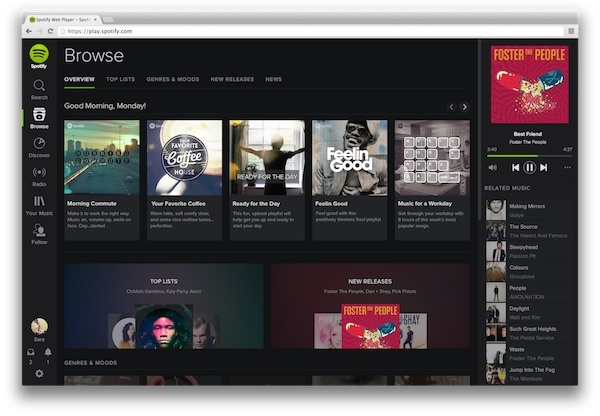 Today, Spotify unveiled a brand new look, swapping the lighter hues for a darker, more refreshed layout and feel. It’s not all just on the surface, Spotify has also debuted their “My Music” functionality that helps you save, organize and browse your favourite music the way YOU want to. Building your personal music collection just got a lot easier. What Were the Best Malaysian April Fools' Day 2014 Pranks Found Online?